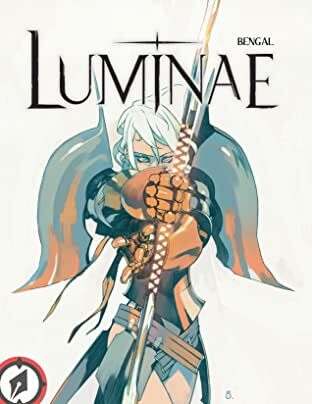 A sisterhood of six young warriors are tasked with protecting the mysterious Luminae, a holy creature of Light in exile from those forces of Darkness that would decimate humanity. Each chosen for their individual strengths, powers, and force of will, they serve their duty in tales most believe to be merely legend. 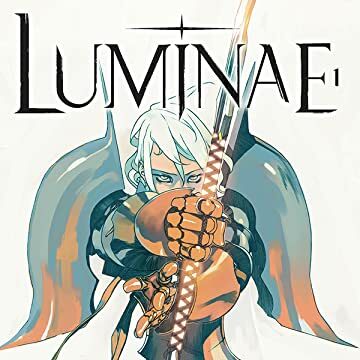 When one of their sisters disappears after a surprise attack by otherworldly creatures, the others know it is the sign of a superior evil soon to arrive... and a looming danger for the saint under their protection! A stylish dark fantasy written and illustrated by Bengal, the celebrated artist of NAJA and MEKA.